For as long as I can remember I have suffered with stubborn under the skin bumps. No matter what products I tried, how much I spent, how much water I drank or how I changed my diet, I just could not get these annoying bumps to go! Just so you can have an understanding on my current lifestyle/skin care routine, I wash my face every morning and night with the Simple Moisturising Face Wash, as well as the Aloe BHA Skin Toner, alongside the Nip and Fab Moisturiser and Serum. As someone who works at a desk I’m constantly drinking water, and on average consume 5-6 Litres a day (yes I do take lots of toilet breaks). I live a vegan lifestyle which means I don’t consume, use or wear anything that has come from an animal (Eggs, dairy, meat, leather etc.). You would assume that my skin is a lot clearer than if I were to eat a standard meat eating diet, well it’s not, in fact my skin may be considered worse since going vegan! During my lunch hour I popped into my local Boots and explained my issue, to which I was asked questions such as “Do you drink enough water?” “Have you tried nose strips?” “How often do you wash your face?” To which I replied “Yes, yes and twice a day” So if you don’t consume enough water, have never tried a nose strip or are slacking when it comes to the a skin care routine, try giving one of these methods a go before you invest in more expensive products. Whilst speaking with the lovely “Boots” lady she took a close look at my skin and used a sheet to determine what skin type I had. Once all tests were done we came to the conclusion that the cause for my under-skin bumps was stubborn oil. This means that when oil is trapped under the skin it solidifies causing bumps to form, resulting in a congesting effect. I was recommended to use some form of steam, whether this be placing boiling water in a bowl or using a steamer machine. Once this is done use a black head removing tool that can be found in Boots, Superdrug, online and in pharmacies. 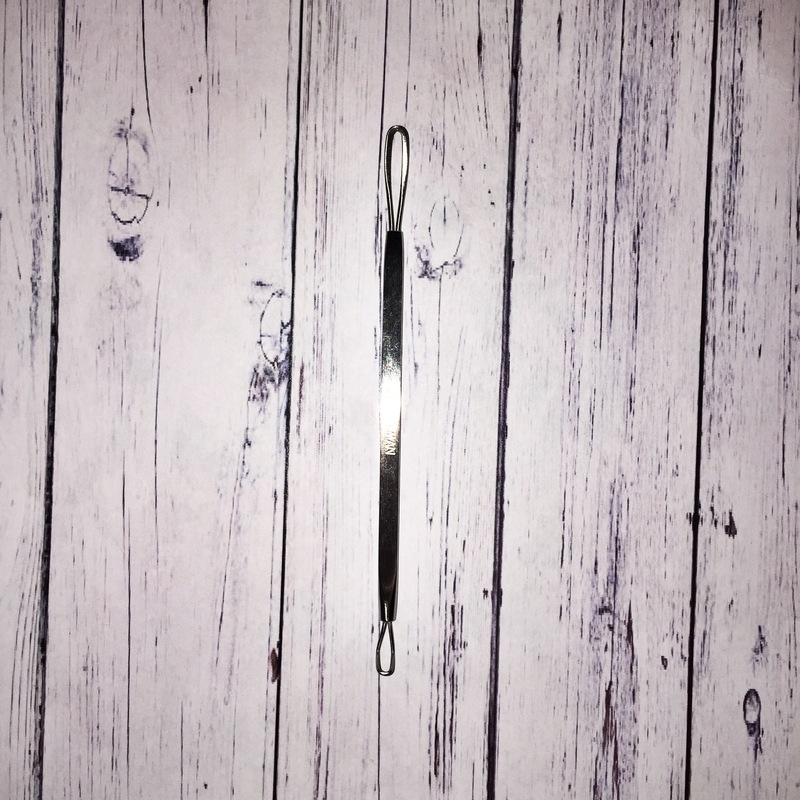 Do this by placing the loop end around blackheads, spots and under-skin bumps and apply pressure. There will be stubborn ones so do not press too hard as you could end up damaging your skin, instead leave them and try again another day. 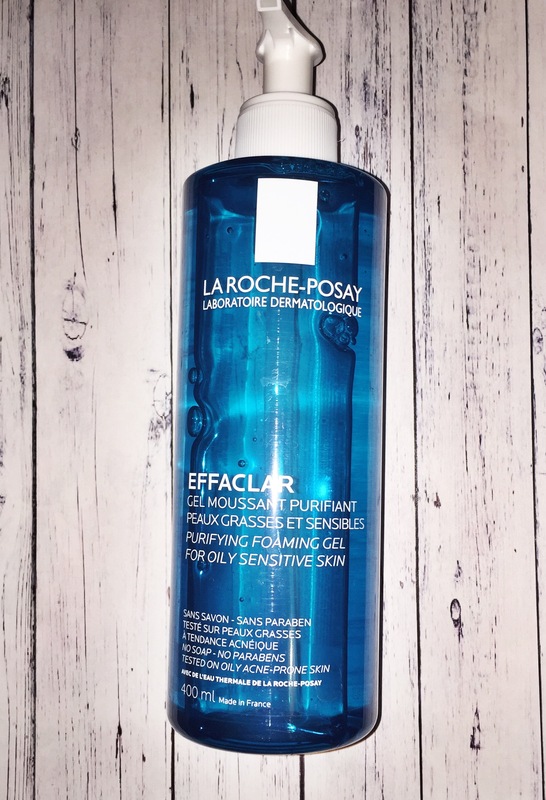 The first product I was recommended and the next step in this routine is the “La Roche-Posay Effaclar Purifying Foaming Gel”. This is designed to remove oil and break down blackheads/under-skin dirt. 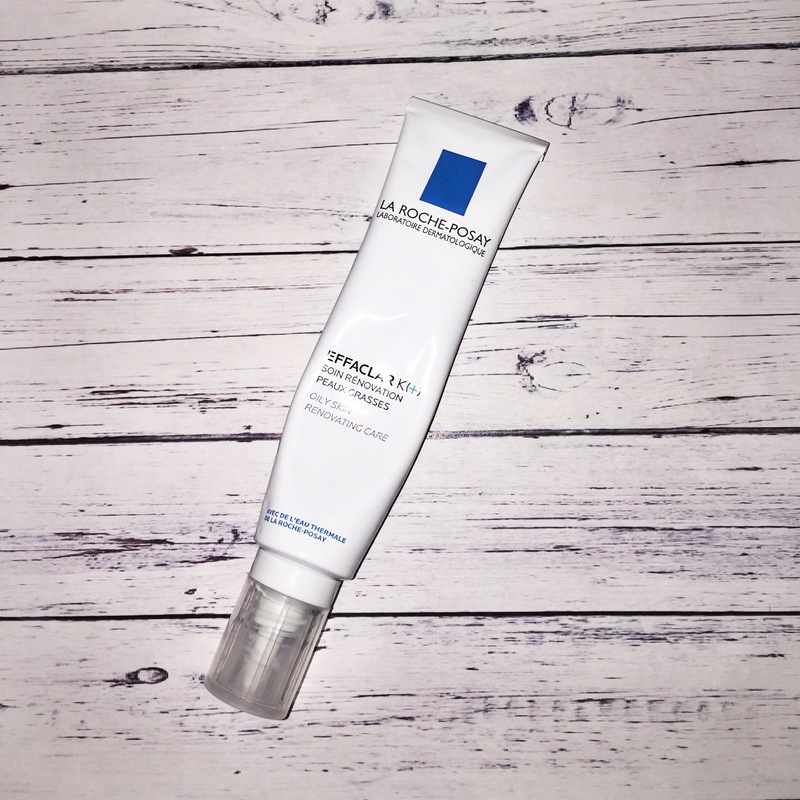 Apparently the whole La Roche-Posay is perfect for those who suffer with oily/combination skin as it will help matify and remove excess oil, but those who suffer from dry skin will also see results! Finally, the product that is meant to seal the deal ….. “La Roche-Posay Effaclar K+”. This product is designed to smooth skin texture, unclog pores and control shine, now if that doesn’t sound like it will sort out my troubles I don’t know what will! Simply place a layer of the gel on the skin and pair it alongside your usual moisturiser and you’re good to go! Now we know what exactly what I’m meant to do, all I needed now was a time frame to which I was told “In two weeks you will definitely see results”. So from now on I will be using these products every day and doing a steam every other day, in hopes that I will see results. I will be taking before and after photos, so once we reach the end of the two weeks we can see for once and for all if these bumps have left my face! Hope you enjoyed today’s post! Let us know what you think down below!